If you are organising a more complex event and need several of our rooms you can also reserve the entire facility. 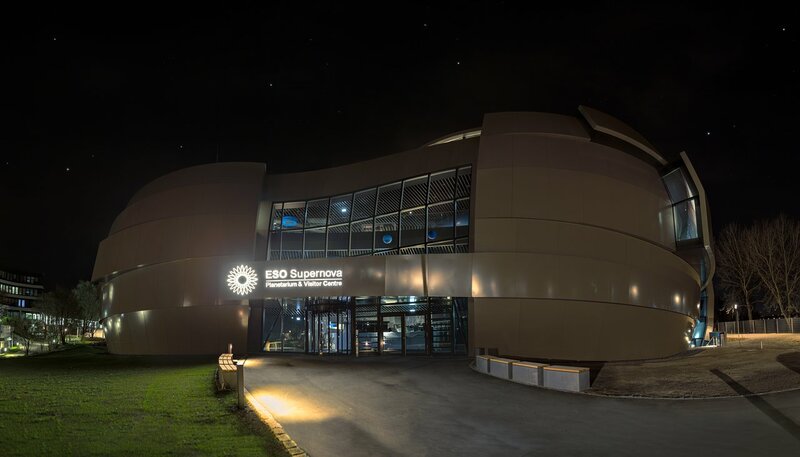 Parallel round-table discussions, plenary talks, poster exhibitions, and more can all happen at the same time in the ESO Supernova. In total, we can host up to 600 guests (+ staff) at any one time. Check our detailed description of each room to see how they match your particular needs. More information is available in our brochure (PDF 20.5 MB). Contact us to request an offer.